Allied has been providing friendly, professional, and affordable roofing solutions to both residential and commercial markets for the past 37 years. With locations in San Jose, CA, Denver, CO, and DFW, TX coming soon, Allied technicians are readily available to serve your needs. It is most important to choose a company you can trust with your roofing needs, as the roof is one of the most valuable and necessary assets to your home or business. Allied realizes this and strives to bring customer satisfaction through our maintenance, restoration, and re-roofing programs. These programs include regularly scheduled annual or semi-annual inspections to protect your roofing investment by detecting damage in the early stages. Annual Roof Maintenance packages are available and many of our busy customers choose this proactive solution. Allied technicians are constantly being trained in the most current techniques and safety practices to ensure our customers are receiving the most advanced services available. Our staff will also assist in submitting and handling insurance claims (if applicable) for your roof repair. 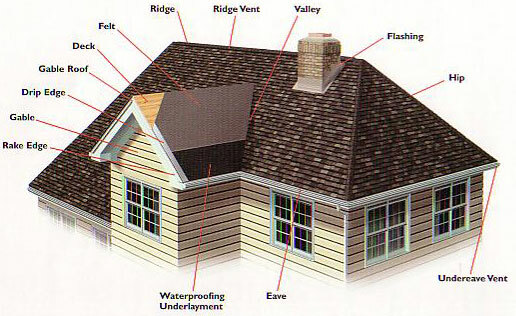 Allied will help you select the appropriate roof installation or repairs for your home or business at an affordable price. San Jose, CA Contact us.